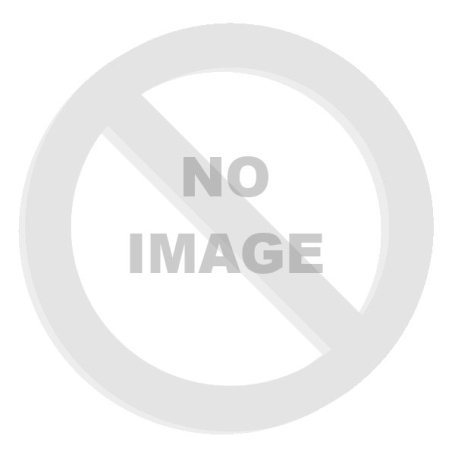 L-glutamine is one of the most abundant amino acids in the skeletal muscles. 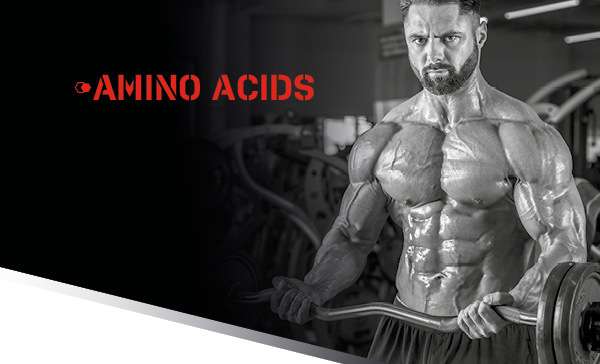 Amino acids are the building blocks of each protein and an intake of quality protein, together with an optimal range of amino acids, contributes to muscle growth. L-glutamine is one of the most abundant amino acids in the skeletal muscles. Amino acids are the building blocks of each protein and an intake of quality protein, together with an optimal range of amino acids, contributes to muscle growth. During intensive muscle work performed by individuals training intensively, there is a loss of individual amino acids, along with other important substances. The amino acid L-glutamine is part of a protein complex and also a major carrier of nitrogen. Appropriate supplementation can ensure the recovery of the skeletal muscles, provided that the nitrogen balance is maintained. In one portion of NUTREND GLUTAMINE you receive more L-glutamine than in 120 grams of lean beef, but also chicken or eggs. 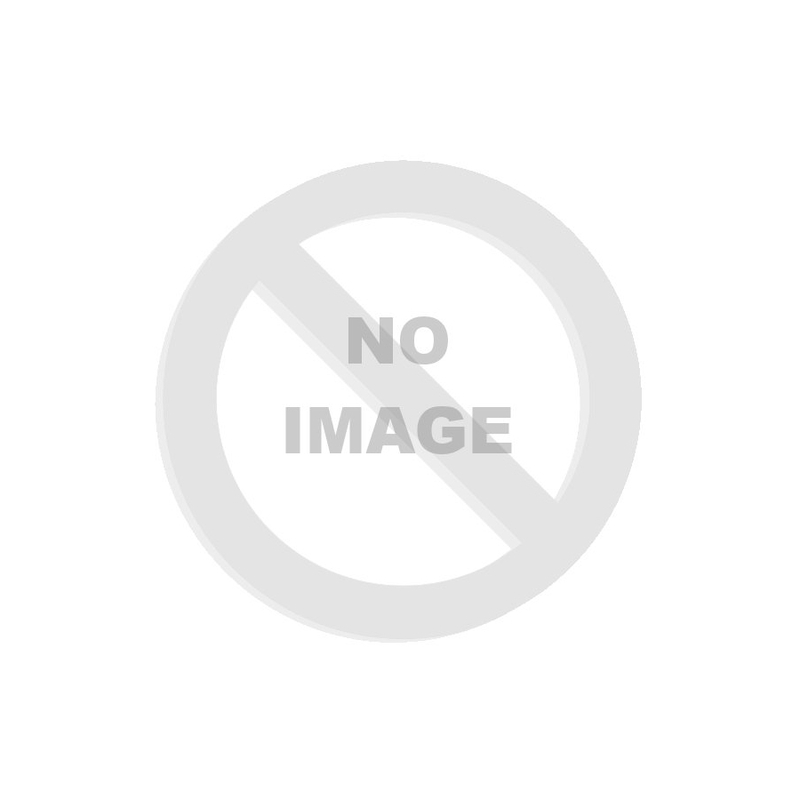 The L-glutamine in the products of the NUTREND company is made by fermentation technology. It dissolves easily and quickly. 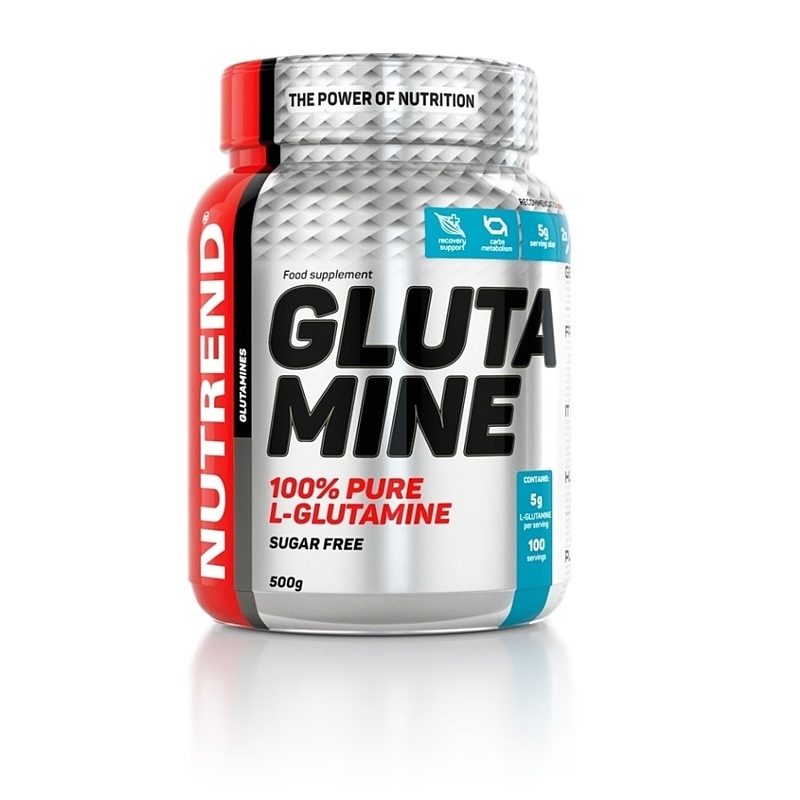 Glutamine is intended for: training supplementation, for intensive training athletes. Training days: the basic daily dose is 5 g (2 level teaspoons) after training. Another dose of 5 g can be taken before bedtime. Non-training days: you can take a break or continue your regular dosage, i.e. 2x daily 5 g. The last dose should be taken at bedtime. Do not exceed the recommended dosage. Does not replace a varied diet. Not intended for children, pregnant or nursing women. Keep out of reach of children! Store in a dry place, at the temperature that does not exceed 25 °C and away from direct sunlight. Do not freeze. Producer is not liable for any damage caused by improper use or storage.